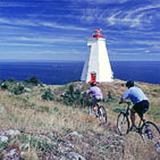 Repairs for your bicycle, car, or truck are available on Grand Manan. But more importantly, medical help and prescriptions are here too. For cottage buyers there are realtors and attorneys, and for cottage owners there are excellent carpenters and other trades people, all ready to help. Not only a taxi service, but airplane and boat charters too. Courier and mail order deliveries are no problem! We are providing domestic and international aircraft charters. 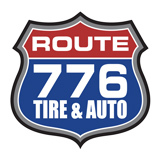 Serving the North and Eastern seaboard 24 hours a day 7 days a week, with charter service to nearly any airport. In approximately 40 minutes we can be in the air and on our way. 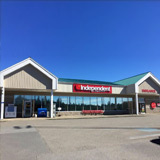 The place to go for all your automotive needs on Grand Manan. 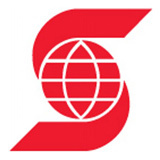 Scotiabank Grand Manan offers financial services for personal, commercial, corporate and investment banking such as banking accounts, credit cards, mortgages, loans, investing products and services, insurances, and much more. Bike repairs available on-site. We are available for bike repairs when you need us. While on vacation, no one wants to “break down” but if you find yourself in such a situation, be assured that we are here to help with a minimum of downtime. Our qualified staff will do our best to get you and your bike, back on the road. May-October: 8am-8pm. 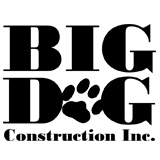 Full service general contractor specializing in custom and design build, renovation, and new homes. 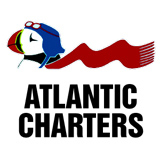 Member of Atlantic Home Warranty. 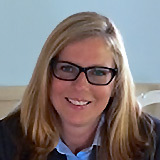 General contracting, septic systems, trucking. 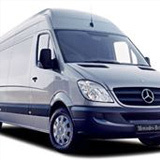 Pick-up and delivery between Grand Manan and Saint John, Monday, Wednesday, Friday. Can take calls for pick-up before 2pm those days; leave a message if unavailable. For questions about Purolator delivery call 1-800-ship123 only. No UPS service. Save time and money with this great service! Legal: Property, Family, Estate Matters, etc. The library is located across from the Grand Manan Museum in the Grand Manan Community School. The entrance to the Library is inside the school, across from the main doors of the school. Store: 9am – 9pm, Monday – Saturday, Dispensary: 9am – 12:30pm; 2pm – 5pm, Monday – Friday, 9am – 12pm, Saturday. Closed on Sunday. 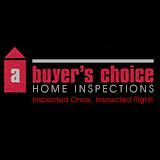 Home inspections; pre-purchase; pre-sale; light commercial; home warranty; home maintenance; renovation deficiency. 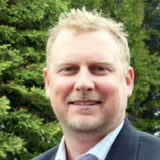 Dan Webster & Fundy Bay Real Estate Group are the longest currently serving Real Estate Team on spectacular Grand Manan Island with a solid reputation of satisfying clients & helping their “Grand Manan Dream” become a reality! With Dan’s more than 15 years of Real Estate experience, cutting edge internet technology (allowing us to distribute properties and information to virtually anywhere around the globe) & a local team with offices throughout Charlotte County & right here on Grand Manan Island, we have all the proven tools required to satisfy your Real Estate aspirations, whether it be purchasing, selling, renting or managing Grand Manan Island property, WE CAN ASSIST YOU & GET RESULTS! Whether you are looking for a vacation home, a seasonal investment, or full-time residency, Grand Manan does not disappoint. From modest island cottages to year-round homes with stunning ocean views, there is an island paradise awaiting all property hunters. With all of the resources available through the international reach of ReMax Professionals, whether you’re buying or selling, I can help make your Real Estate dealings a rewarding experience. Landing Appraisals Ltd. is the only fee appraisal firm in Charlotte County with appraisers accredited by the Appraisal Institute of Canada. 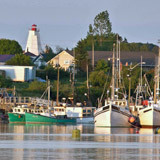 We do appraisals in Southwest New Brunswick; St. Stephen, St. Andrews, St. George, Campobello Island, Deer Island, Grand Manan Island, White Head Island and the rural areas of Charlotte County. Our clients include individuals, lawyers, bankers, finance companies, appraisal procurement companies, mortgage brokers and accountants. Reasons for requesting an appraisal include: pre-nuptial agreements, divorce, inheritance, sale, purchase, refinancing, gift value, expropriations, mortgage, renovation, foreclosure and forced sales – or to have an independent opinion of the value. Our appraisal experiences have included valuing properties with: mold contamination, chemical contamination, flood damage, soil erosion, subdivisions, new construction, progress report, historic and heritage homes. 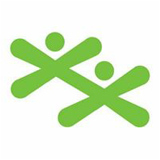 Boys and Girls Club of Grand Manan Inc.
Daycare, Pre-School, Play-School, and After-School Programs; Summer Day Camp.